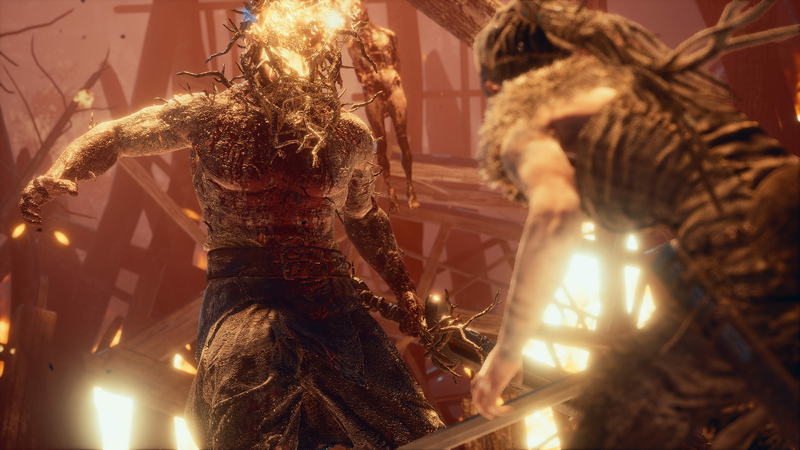 From the makers of Heavenly Sword, Enslaved: Odyssey to the West, and DmC: Devil May Cry, comes a warrior’s brutal journey into myth and madness. 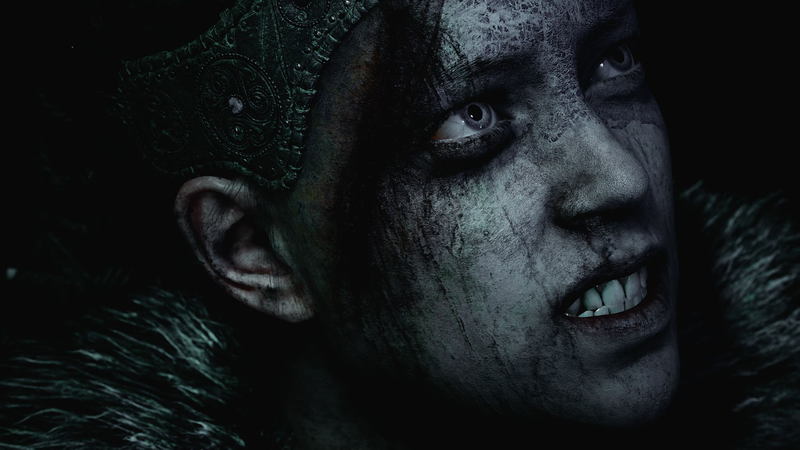 Set in the Viking age, a broken Celtic warrior embarks on a haunting vision quest into Viking Hell to fight for the soul of her dead lover. 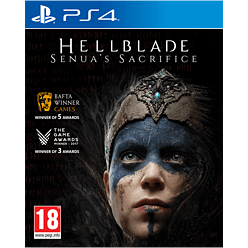 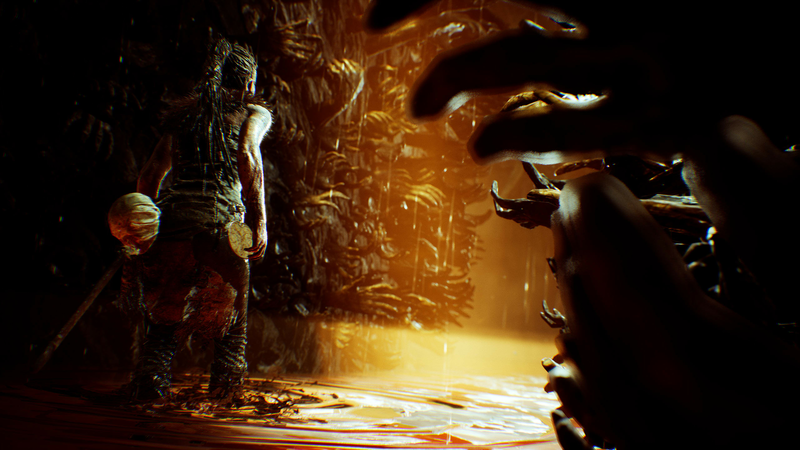 Created in collaboration with neuroscientists and people who experience psychosis, Hellblade: Senua’s Sacrifice will pull you deep into Senua’s mind. 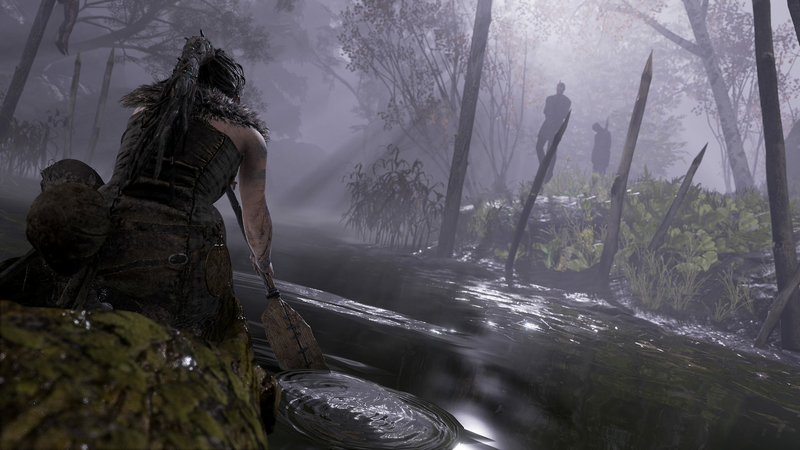 Visceral Combat – Battle against dark and twisted foes, execute combos and master your sword fighting abilities to overcome Senua’s haunting nightmares. 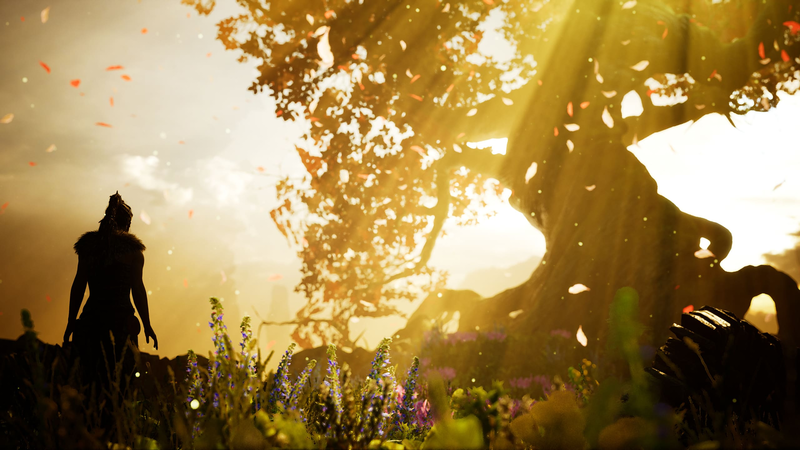 Powerful exploration of mental health - Created in collaboration with neuroscientists and people who experience psychosis. 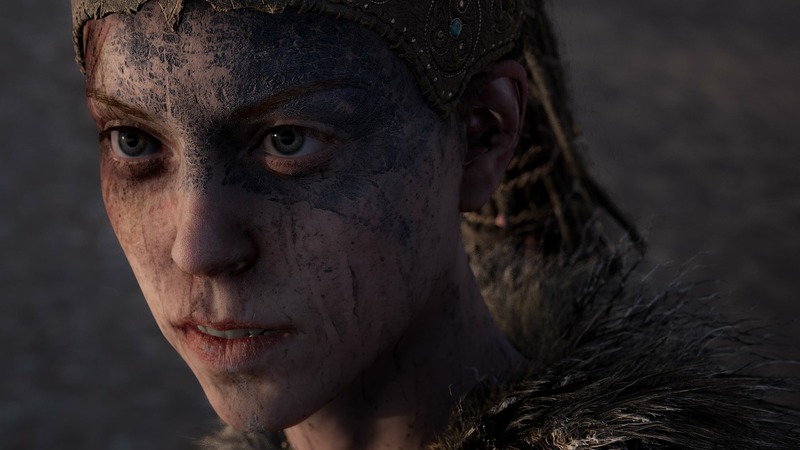 Multi Award winning game – Winner of 5 BAFTAs including British game and Artistic & Audio Achievement. 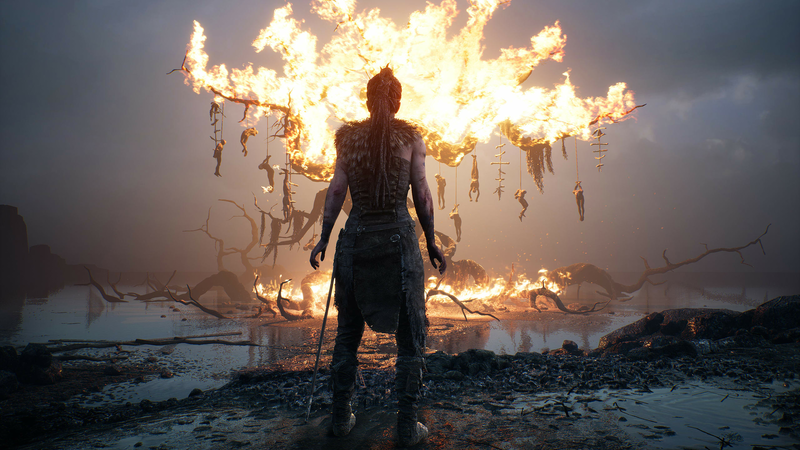 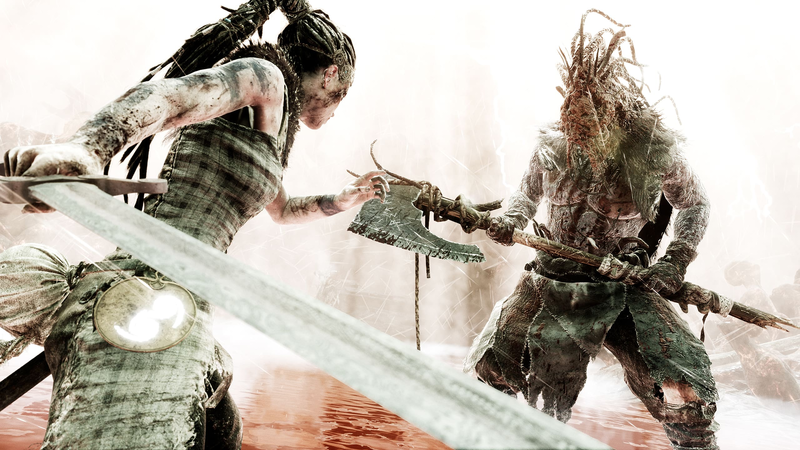 Feature Documentary – The retail version of Hellblade also comes with a digital documentary exploring the origins of the game.